That delicious beverage passing your lips isn’t merely coffee. It’s something altogether more complex, intriguing and unquestionably marvellous. 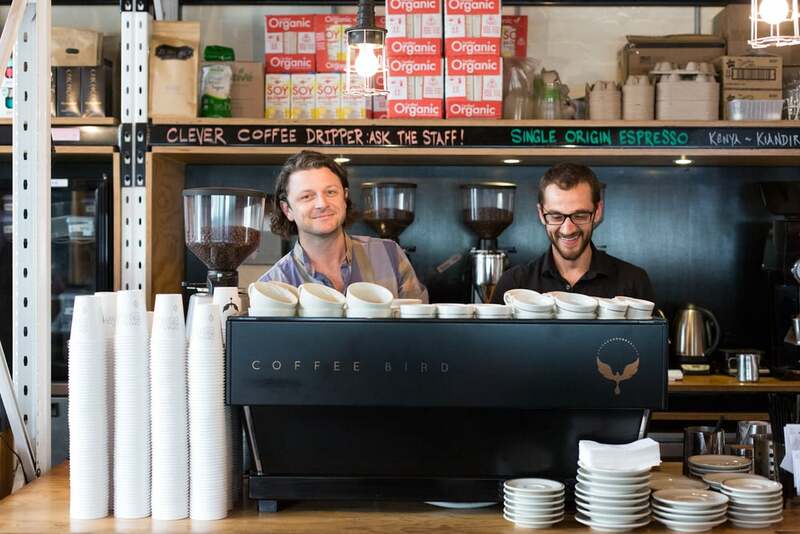 Coffee Bird is the brainchild of Melbourne coffee legends Dean and Andy. 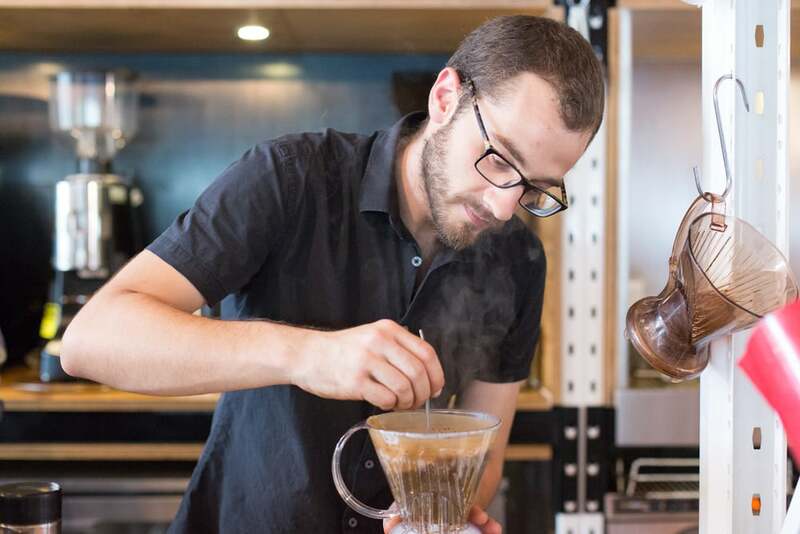 The brand and cafe in Gardenvale was created to achieve one thing; to get people excited about new ways to drink coffee. 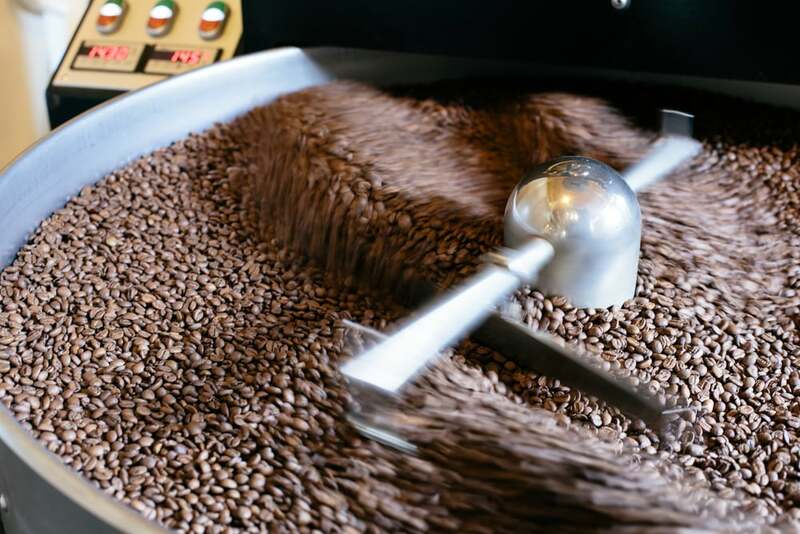 The rise in interest for the general public to learn and experience more specialty coffee in new methods and locations means that the democratisation of high grade beans is already in full motion, and the boys’ beans are right in the middle of it. With the rise of the popularity of filters, and their demand for complexity in flavour, the guys at Coffee Bird have began curating and crafting some of the finest coffee we’ve had and roasting out the profiles to make the flavours in each brew shine. 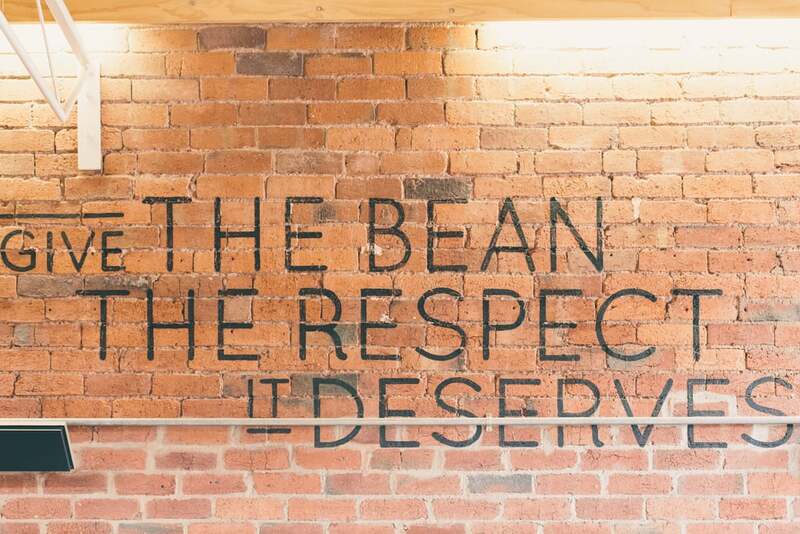 There’s no hiding when it comes to filter coffee, and Dean and Andy’s commitment to showcasing high quality beans without all the superfluous hype means they rely and quality and consistency. Simple philosophy that not everyone does well. Their coffee had our intrigue, but their name took our attention. The story goes something like this: There once was a wizard named Omar, a town healer. When the King’s daughter fell ill, instead of healing her Omar took her away to have her as his own. As a result, the King banished Omar into the desert. At the point of starvation and certain death Omar believed to have seen a bird talking to him on a bush filled with berries. Legend has it that this was the first discovery of the coffee cherry, and was a peace offering between the King and Omar (daughter still in hand, we imagine). 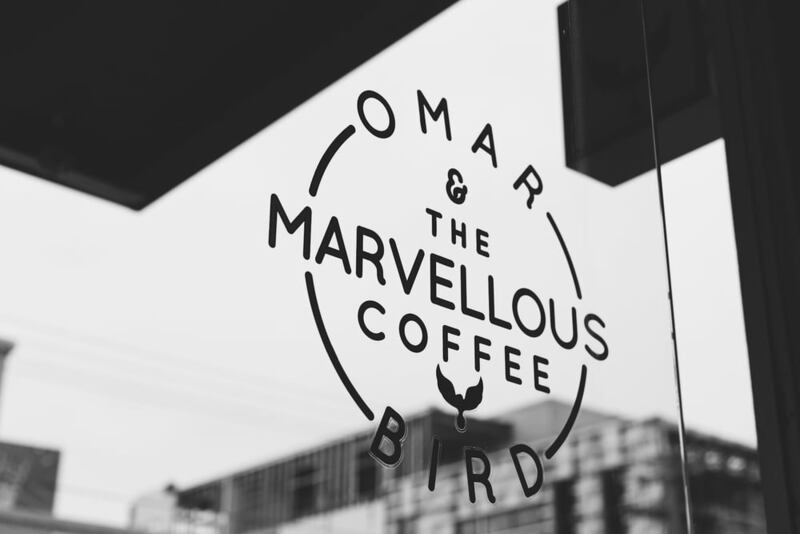 Much like Omar, we bring you a peace offering of some of Coffee Bird’s finest to enjoy for a rich Espresso, and for Filter subscribers the beans have been specifically roasted to lighter perfection for filter brews also. This Brazilian varietal offers up sweet caramels, nutty hugs, and a rich chocolate finishing. This brew just went wild when we tried it. You can really taste that sweetness come through, hitting your tongue like the little bird singing its song. Coffee Bird, and their Gardenvale cafe Omar and the Marvellous Coffee Bird is one of Melbourne’s coffee gems hiding out in the suburbs. Their narrative for discovery and quality comes through in every tangible aspect they touch. Thanks to the Bird and the King’s daughter, Dean and Andy have truly created something worth exploring.